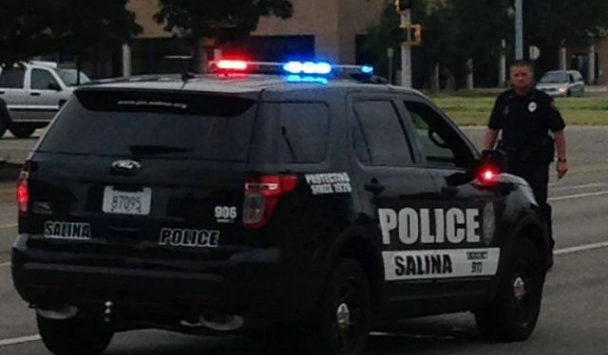 Two victims from Salina are out of several belongings after their vehicle was burglarized. Police Capt. Gary Hanus tells KSAL News that the theft happened between 2 p.m. and 3 p.m. on Tuesday from a vehicle in the 2300 block of Centennial. The two victims who had belongings taken from the vehicle say that two iPads, a log book, glasses and a backpack were all removed. There was no forced entry in to the vehicle.